Activist and writer, Fred Branfman, died last week from motor neuron disease (commonly referred as ALS). Fred passed away at his home in Budapest, Hungary; with his wife, international journalist, Zsuzsa Béres and his brothers Dave, Alan, and Yaakov Branfman by his side. To those who knew him, he was simply known as Fred. To the rest of the world, he was known as the man who exposed the truth of the devastating impact on the people of Laos, from the US government’s secret bombing campaign during the Vietnam War. It was 1969 when Fred Branfman was in Laos as an educational advisor. He learned the unimaginable truth: the US waged a massive, secret air war in Laos. Two million tons of bombs were dropped over the country in a military campaign that was originally intended to disrupt the Ho Chi Minh Trail. Fred interviewed over 1,000 survivors and asked them to record their experiences in essays, poems, and drawings. They would be documented in his book, Voices from the Plain of Jars, first published in 1972, with a 2013 updated edition on the lingering effects of war. “For me, Fred was one of the most tolerant and benign people that I have ever met. He gave me enormous support. He was hugely generous with praise; but most of all, he was very sparing with criticism. There were times when we might discuss a mutual friend or acquaintance, perhaps someone who had behaved in a negative manner towards him, and he never blamed them. He might be hurt, or he might be confused as a result of what had happened, but he never blamed. He always supposed, even if he did not understand it, that they had a valid and reasonable rationale for what had happened. 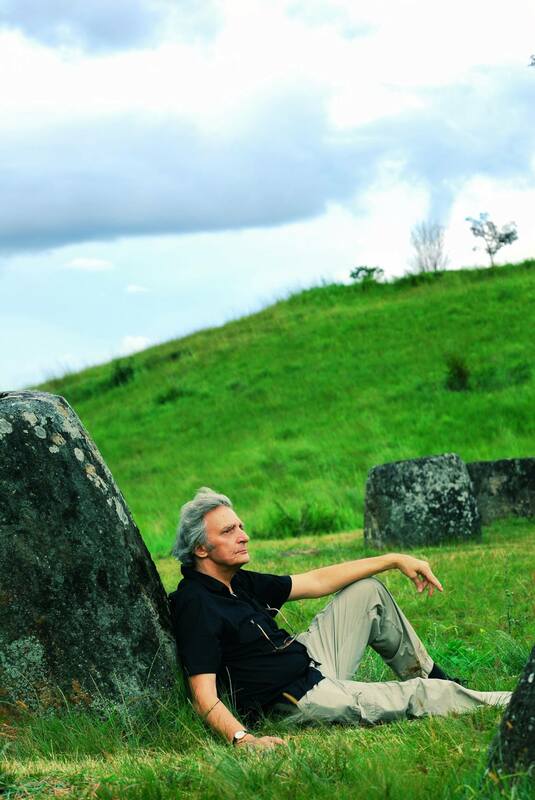 Voices from the Plain of Jars: Life Under an Air War by Fred Branfman (1MSP). I first met Fred in Vientiane, during the First Meeting of State Parties on the UN Convention on Cluster Munitions (1MSP) in November 2010, where I was an observer delegate with Channapha Khamvongsa and the Legacies of War team. 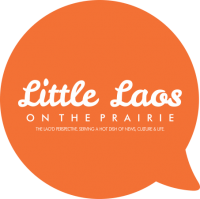 I was a graduate student, on my first trip back to Laos; overwhelmed with the realities of the country my parents called home and unsure of what to make of it. We were at a dinner gathering with friends and colleagues and did a round of introductions. Fred leaned in. “You’re from Minnesota? Did you know Hubert Humphrey authorized the bombings?” Then he laughed. “You know, Chanida, we need more people like you. I don’t know if anyone else tells you this enough, but, thank you”, Fred finished warmly. His words were honest and comforting, during a time of personal uncertainty. Fred was genuine in his convictions and held unwavering passion against violence from global powers that affected the most vulnerable who held no voice. He gave the people of Laos this chance in his book. For that, I am thankful. Between emails on world affairs, he would leave me the most important note in my copy of his book. You are the real legacy from the pain and suffering by the people of the Plain of Jars. Thank you for your work- it gives me hope for the future. May you rest in peace, Fred, knowing that your legacy on behalf of humanity has paved the way for generations to come. In Laos and across the world. UPDATE: Funeral arrangements have not been made public. A Facebook community page will be put up soon in Fred’s honor.